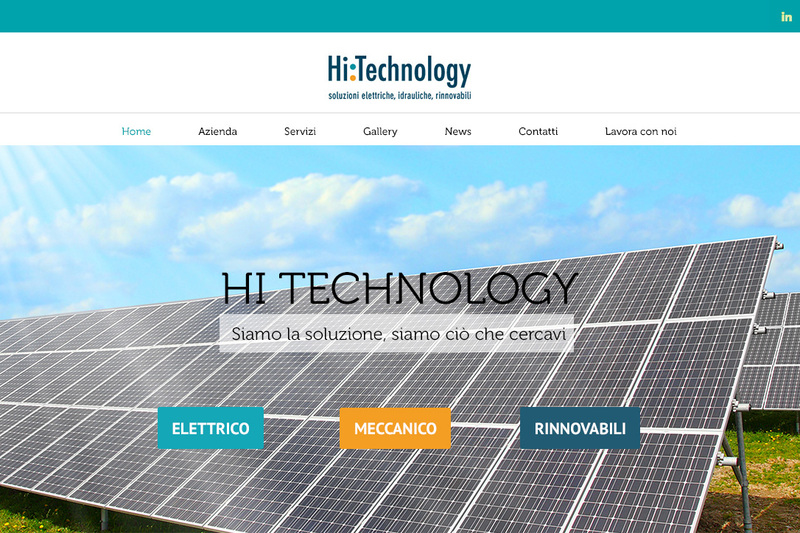 Welcome to the brand new website of HI TECHNOLOGY ! The group of companies led by Mr Andrea Pedrini has been working in the electrical, hydraulic and renewable energies systems field for more than ten years. Hi Technology Service s.r.l. | P.iva 04290570409 Registro Imprese Forlì/Cesena | Capitale sociale € 700.000 I.V.